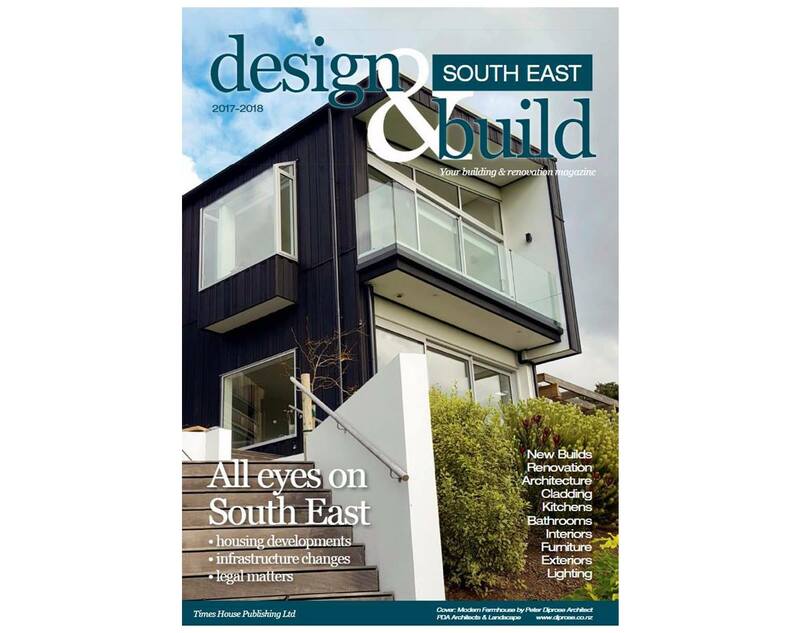 Design & Build is a guide covering building issues from Auckland, Franklin to the Waikato. From Howick to Hamilton, this annual magazine covers an area where demand for homes is at a premium. Each of these special publications looks at buyers’ options within these unique communities from apartment to family homes; suburban to coastal lifestyles. We examine buying off-the-plan, subdividing large sections and opting for a smaller lifestyle block, plus everything involved with home renovation, development and local infrastructure. 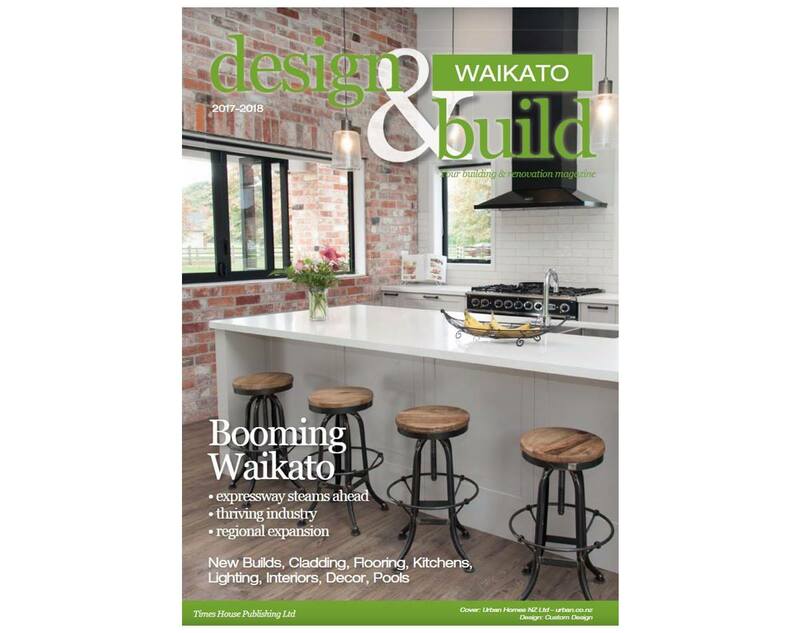 The publication will be available for pickup throughout Auckland, Franklin and Waikato.